Are you building a new home, starting a business, remodeling a kitchen or just finally getting around to putting the finishing touches on your master bedroom? Pick the package that fits your project and we'll take it from there! 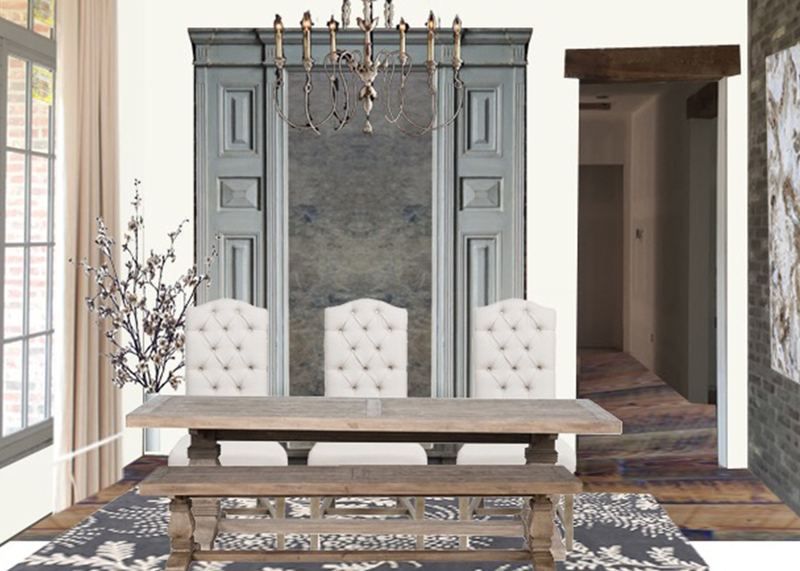 Package includes an on-site meeting with a designer, a rendered mood board featuring recommendations for furniture, art, lighting, and paint colors, a computer generated space plan and personalized ordering help. Receive all of the benefits included in the Makeover Package plus: a designer's help selecting appropriate finishes for flooring, cabinets, countertops, and backsplash. We can even help you get in touch with subcontractors if needed. 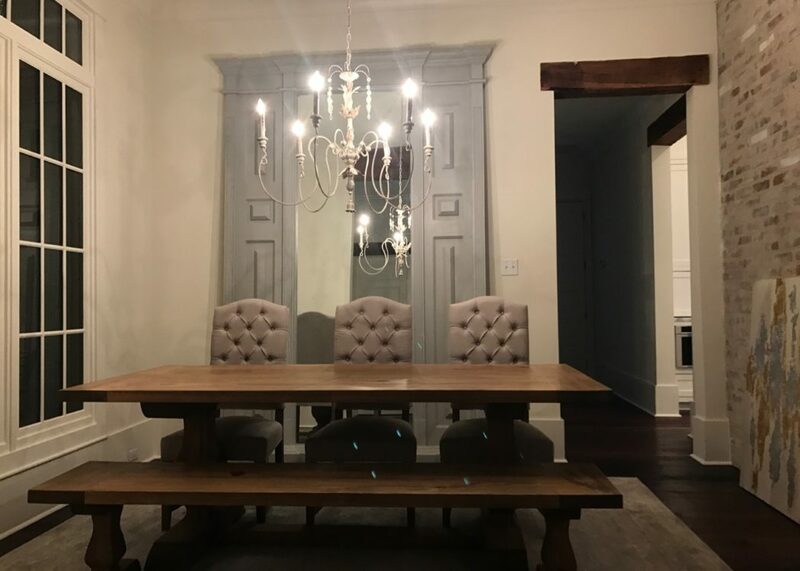 Receive all of the benefits included in the Renovation Package plus: a rendered mood board for each main space (living room, dining room, nook, bedrooms, study). With this package we are with you every step of the way, from electrical outlet placements to where to hang the drapery rods and everything in between. The end goal is to coordinate all selections to give you a home you can cherish for years to come. Working with Circa Studio allows you to bring your vision to life.